Welcome to my personal WordPress blog ! Munchkin cats have a natural “dwarfism” gene which produces much shorter legs and gives the cat an appearance similar to a ferret. 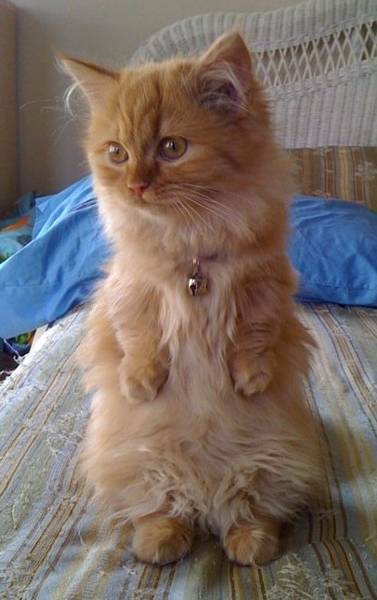 Some Munchkins have shorter legs than others, but they are all notably shorter than regular cats. They come in long and short hair and all colors! 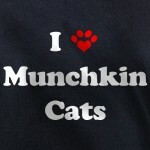 Munchkins have muscular back legs and frequently use them to jump, or sit up and look around. I’ve had Munchkins of my own for 20 years now and have not encountered any back problems (as in certain dog breeds). Munchkins do have the ability to jump. People ask me this all the time. 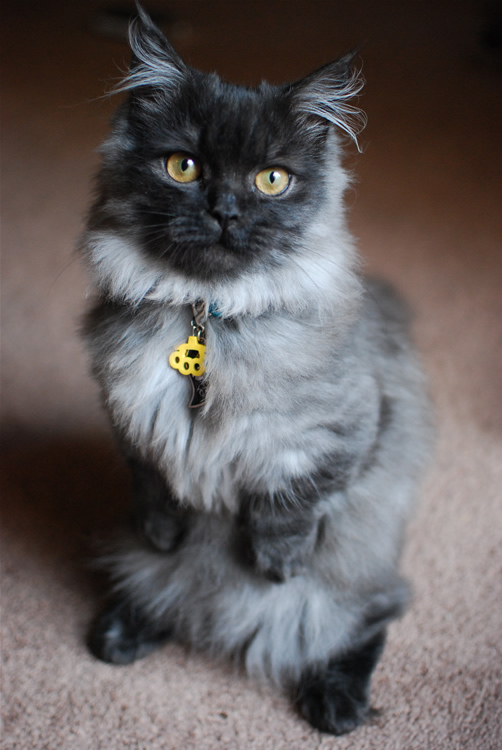 Their hind legs are muscular compared to other breeds of cats. When you breed for Munchkins some of the offspring might NOT inherit the Munchkin gene. Some people call those “non-standard” Munchkins. 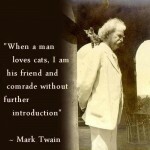 My cats are sold as pets only – not for breeding. NOTE: We only keep 10 or fewer females for breeding at any given time. If you are interested in adopting an adult cat, please email me! I have spayed females available at times. Homes must be approved first.